I like this because it’s not an over-the-top zombie. It obviously is a zombie with the deteriorating skin, including a deformed face, but there’s not too much blood and brains and bones peaking through, which is a welcome change to the normal zombie fare. 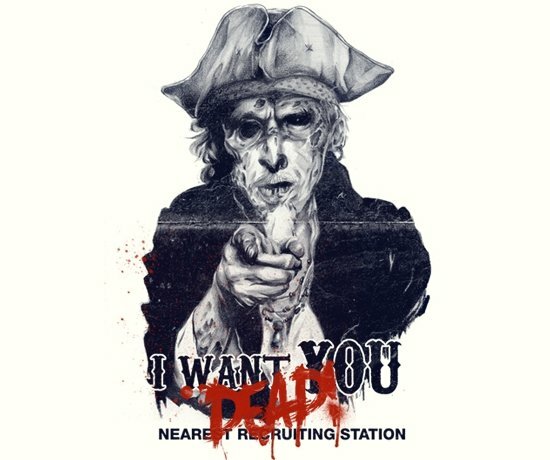 How would you feel if this undead Uncle Sam was recruiting you to join the ranks. I’d poop my pants and cry like a 6-year-old girl. 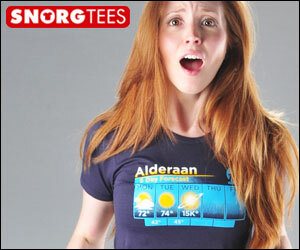 Design by Matheus Lopes and Rafael Pereira.